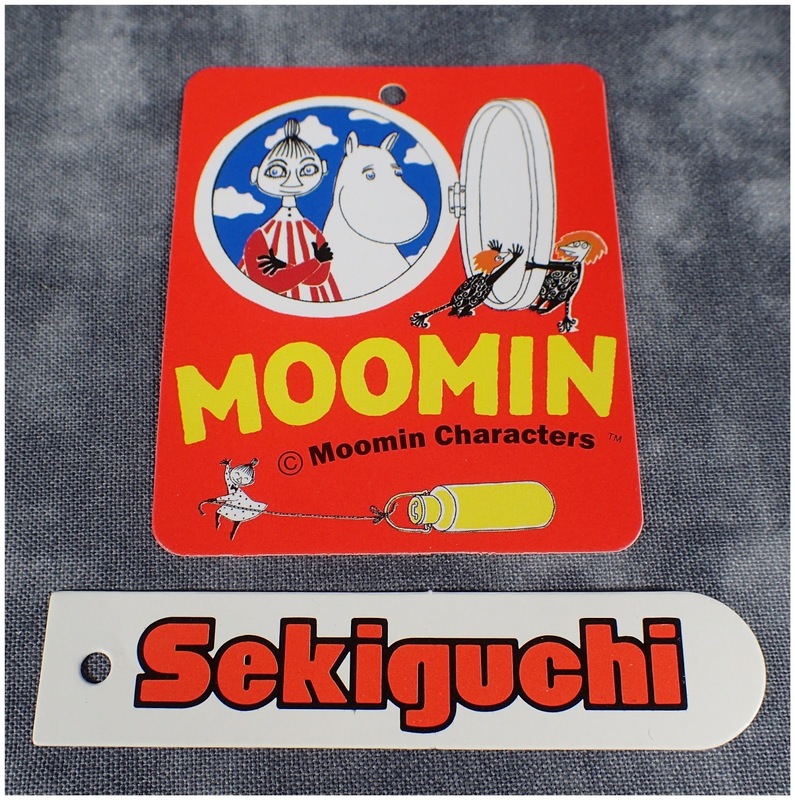 I recently watched the Moomin cartoons - which are quite hilarious. 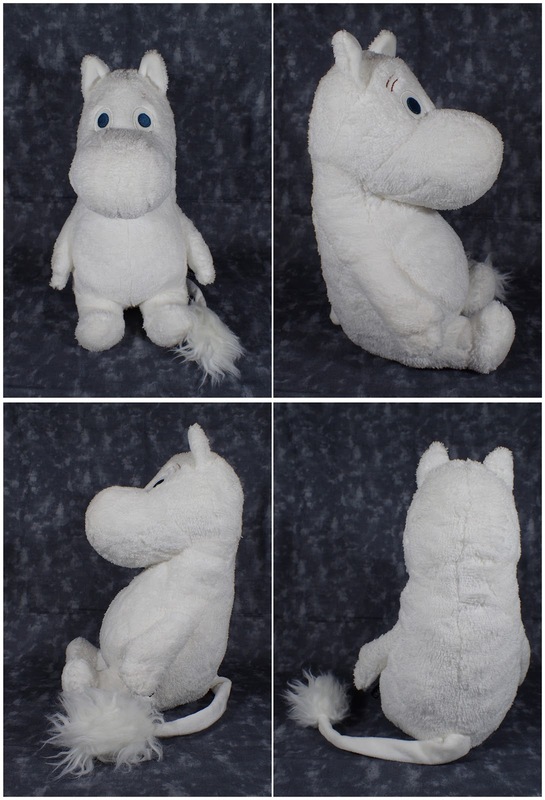 Moomin himself however is very cute and kind of looks like a hippo. 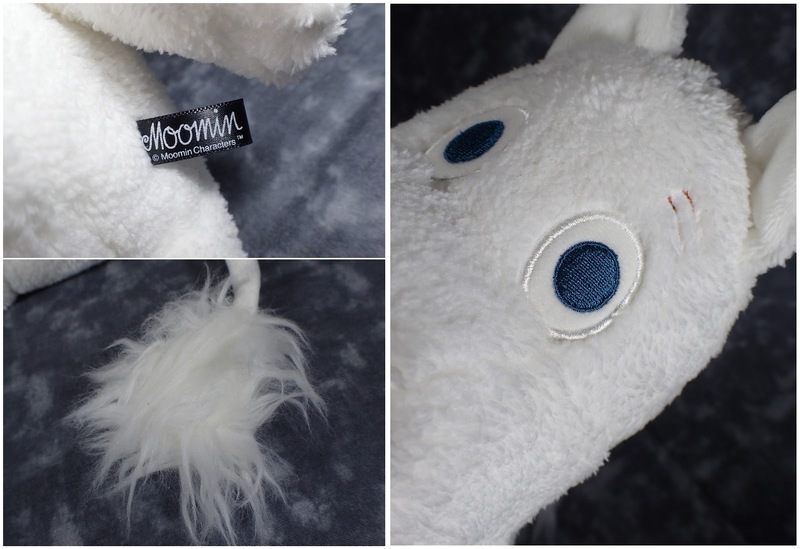 I got this Moomin from Amiami and by the price I thought he would be little but he turned out rather big - but I am not complaining as he is soft and cute. I feel like I always repeat myself but once again very high quality plush. He is also made by the same company who has been making the MokoMoko Pokemon.